Are you ready to build a startling classroom community? School POPsis a pretty, facile and secure app for teachers, parents andstudents to communicate quickly and efficiently. By connecting thecommunities, School POPs makes it easy for everyone to succeedtogether. 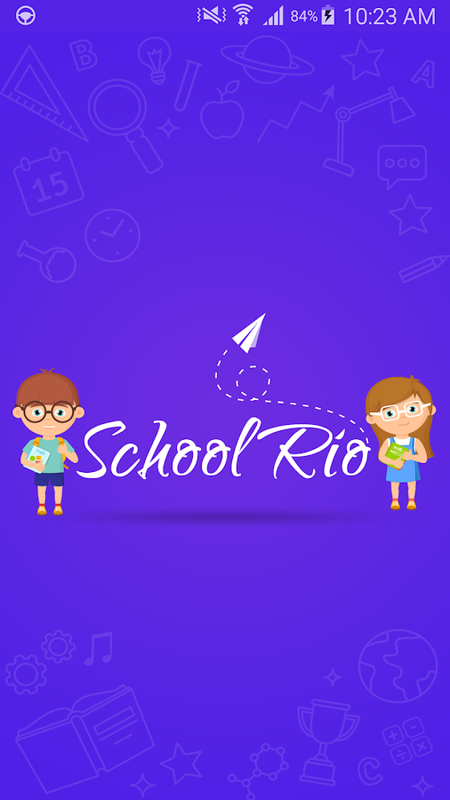 * Real-time messaging for your school, class or just asingle person. * Can bring parents into the classroom experience bysharing photos. * Can add classwork easily to digital portfoliosthat helps parent to discern. * Get their child’s update even athome. * Send text messages straight to any phone. * See who's readyour messages and who's missing out. School POPs Website:schoolpops.sbna.in Join the School POPs community today!